Home / brand new / música / S.O.S. / S.O.S. 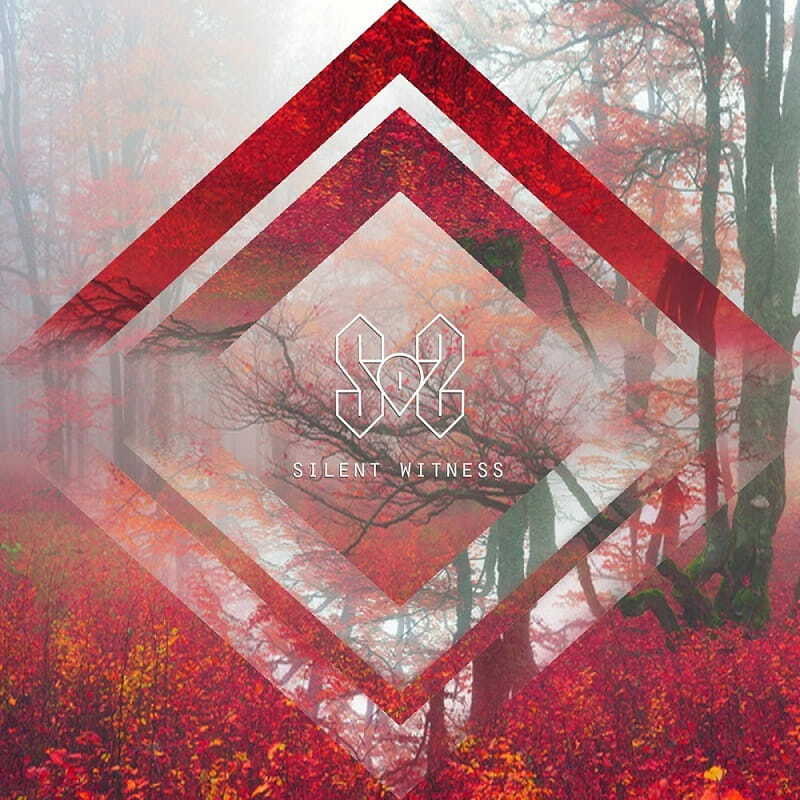 Drops New Single "Silent Witness"
S.O.S. Drops New Single "Silent Witness"
Bedford (UK) based rising pop artist S.O.S. has unveiled her brand new single Silent Witness, a super infectious pop track with electronic elements that make it extra engaging. Stream it below! S.O.S. is 23-year-old Sophie originally born in Malta where she became a resident singer on Maltese national television and performed at numerous prestigious events establishing her passion for music. Following her love of music, she moved to the UK, by the age of 18, where she was awarded a scholarship to study for a BA in Song writing at The Institute of Contemporary Music Performance (ICMP) in London for which she was awarded a first-class degree. She was recently in the studio with her producers recording debut EP Edges of The Mind due for release in 2017.